The purpose of contract management is to ensure the contractor is adhering to the terms and conditions of the contract and providing the required services/products that meet the expectations of the project. 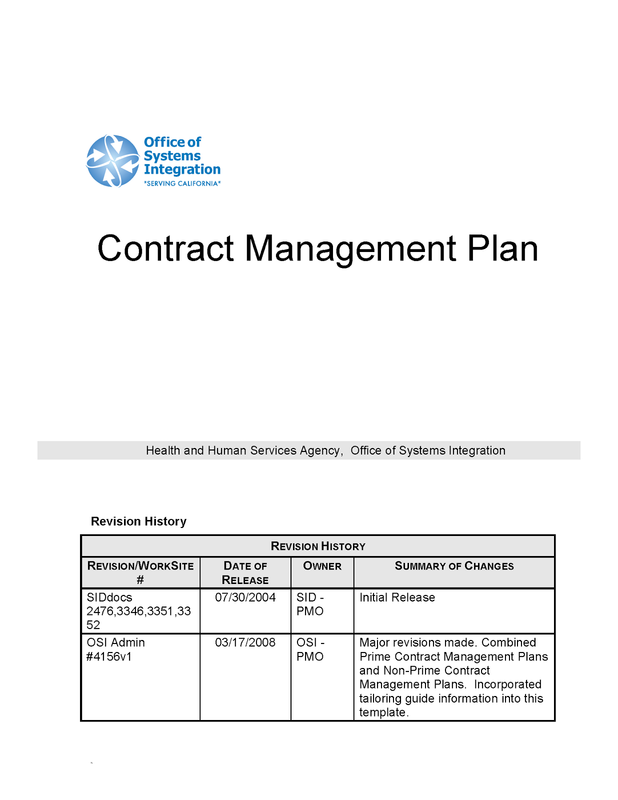 Contract Management begins when a signed contract is received and the project negotiates a start date with the contractor. 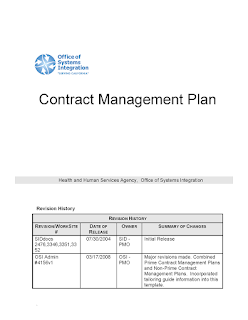 Contract Management ends when all contracted services/products have been delivered, accepted and paid for, and all associated contract paperwork and files have been archived.